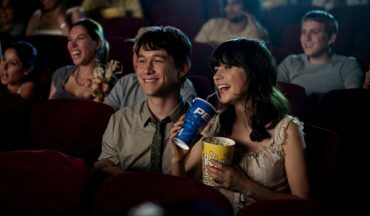 Save On Movie Tickets With Sinema’s Valentine’s Day Sale! As Low As $3.99! HUGE Savings On Movie Tickets With Sinema’s Valentine’s Day Sale! As Low As $3.99!